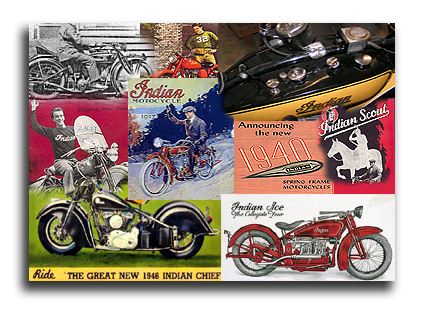 Order indian motorcycle parts on line with our secure web page. Most parts are reproduction unless stated to be NOS, used or rebuilt. All items priced each piece unless specified. Prices and part availability subject to change. Many parts not listed yet, please e-mail us for availability.